Are you a maker looking for swatcher, tester and/or blogger for your product(s)? If you answered yes to the above question, then you’ve come to the right place! I’d love to review your product(s) and share my experience and thoughts with others. *Swatches/testing are ALWAYS done with products sent. In addition to emailing photos to maker, photos are posted to IG, Facebook and Twitter. Details will include links to makers online store, social media platform (s), availability and pricing. *Blog/Video reviews are posted upon my discretion. Reviews will be done via blog, YouTube and/or Facebook live video. YouTube videos will be posted at my discretion. 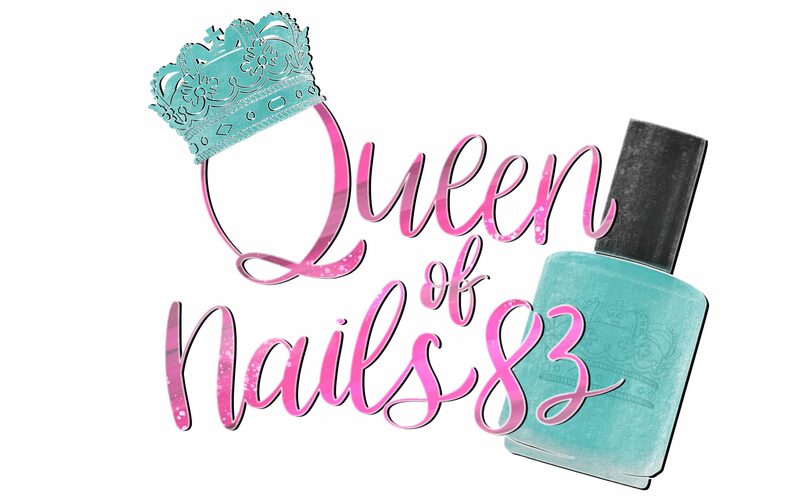 Facebook live videos are done on Friday at 4pm et (unless changed to accommodate maker) on my Queen of Nails 83 Facebook page. Reviews will include the above AND overall thoughts/review.